Find more information about your branch team, meetings and events. RCN Humber branch welcomes all members working in Hull and East Yorkshire, North East Lincolnshire and Scunthorpe. You can check if you're a member of the RCN Humber Branch by looking at MyRCN. Members of the Humber branch are actively encouraged to attend branch meetings where they will receive a very warm welcome. Branch meetings are a great opportunity for members to find out more about the RCN as well as branch events, meet other members and network and help shape and get involved in branch activities across the Humber. If you would like to find out more about meetings of the branch, contact a member of the branch executive or receive a copy of the branch minutes, then please contact the RCN regional office in Leeds, email yorkshire.andhumberregion@rcn.org.uk. Alternatively, send a message to the regional office via the Yorkshire and the Humber Facebook page or telephone 0345 7726100. Former world boxing champion and MIND ambassador Duke McKenzie will speak at this mental health conference. CPD learning event aimed at health practitioners: health care assistants, assistant practitioners, and trainee nursing associates. Open to members and non-members. There will be a learning session around autism awareness at this meeting. There will be an overview of the NMC fitness to practice process before the AGM. 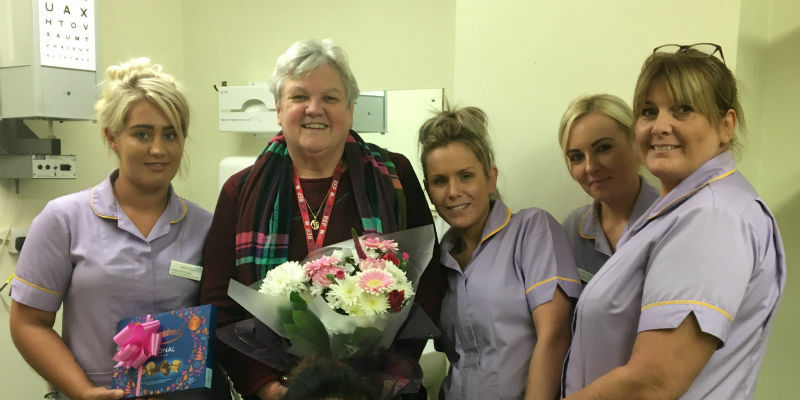 A group of ENT and Eye nurses and health practitioners from Bradford are celebrating the end of a successful RCN campaign to alter job descriptions and banding to reflect new responsibilities. 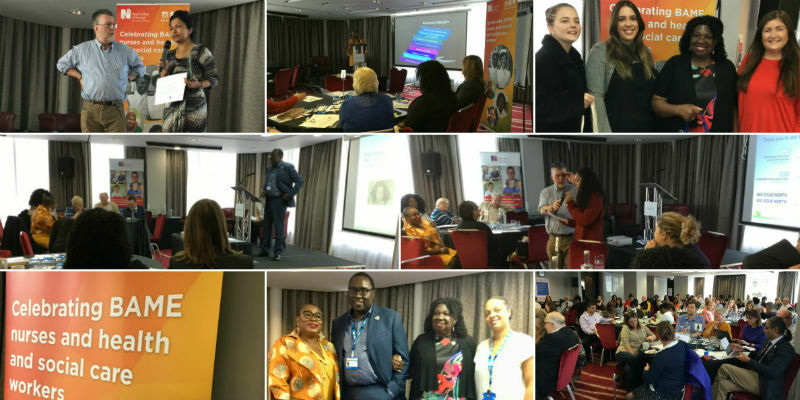 Yorkshire and the Humber held a Black History Month celebration in Leeds showcasing the contribution of BAME nurses to health and social care in the region over 70 years of the NHS. 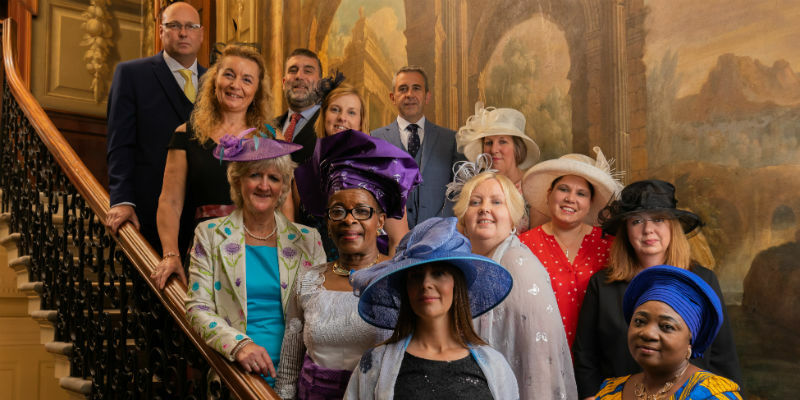 Nursing staff have been honoured with a visit to the Palace. Your next local branch meeting will include information about the NHS pay offer. Yorkshire and the Humber is now represented on the RCN’s Professional Nursing Committee by Rachel Hollis. Some of our local hospital trusts are drawing up plans to potentially run non-clinical services under a private company. 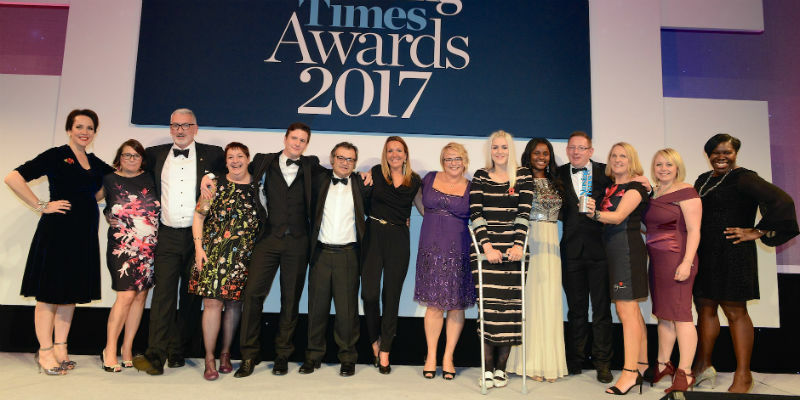 Congratulations to all the regional employers and employees who were nominated in this year’s Nursing Times Awards, and well done to the winners.